Farfalla Fitness is a well-known name in Southern California for effective, intensive and trauma-free flexibility classes that improve our Ballet students’ body strength and flexibility, teach to exercize fine muscles of our bodies not usually challenged by the regular routines but yet essential for the body control of ballet dancers. 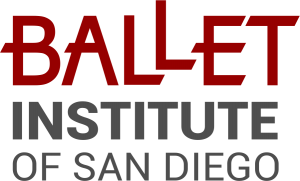 Historical Dance is a part of the syllabus at the Ballet Institute of San Diego. More information to come soon. There’s no way to nail these terms down. They’re constantly morphing through usage, though the Martha Graham School of Contemporary Dance has always been called ‘contemporary,’ and not modern dance. When I was dancing, modern dance was modern dance; it was what we did. 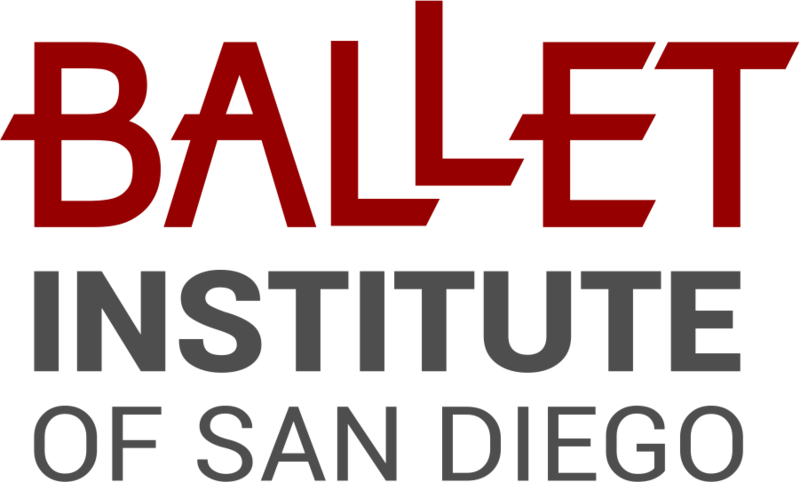 We want our Students to learn Dance of Today from the best : Brittany Taylor,a certified Pilates Master Teacher, choreographer and dancer, who has performed with Malashock Dance, San Diego Dance Theater, Blythe Barton Dance and Michael Mizerany’s Compulsion Dance & Theatre. To know her better read the San Diego Tribune Interview with Brittany. Contemporary Dance has always been an important aspect of Ballet education. Character Dance as a discipline was Born in 19 ct. Marius Petipa used character dances to give his ballets a sense of place and personality. If you want to know how to dance the Mazurka or Polonaise appropriately to the classical ballet dance,- you need to know it! 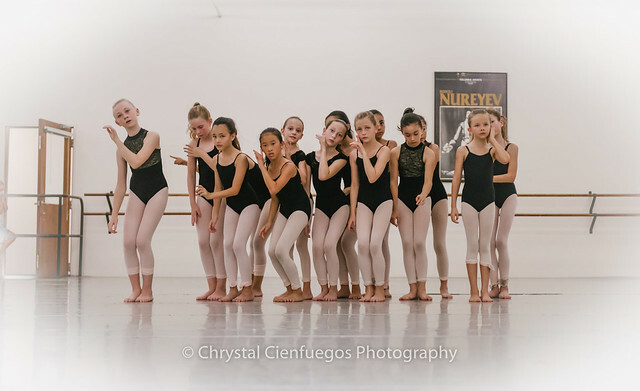 Character dance is considered an essential part of academical ballet training. Across Europe, national ballet schools’ students study it for five years, and must pass two character exams before they enter the company. However, it is rarely taught in depth in the U.S. outside of major-company schools. In addition to all above, during the summer Intensives students try new things, enhance their education in Pa de Deux, Hip Hop, Flamenco, Improvisation, choreograph their own dances. Extraordinary teachers, masters of their own craft, from other schools, states, and coutries are invited to teach each summer.